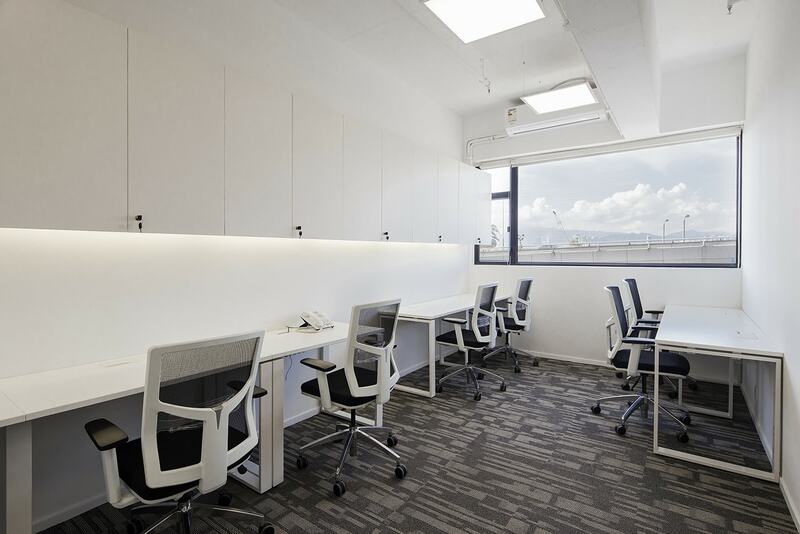 Private, secure offices for teams of 4-9 who require their own space. 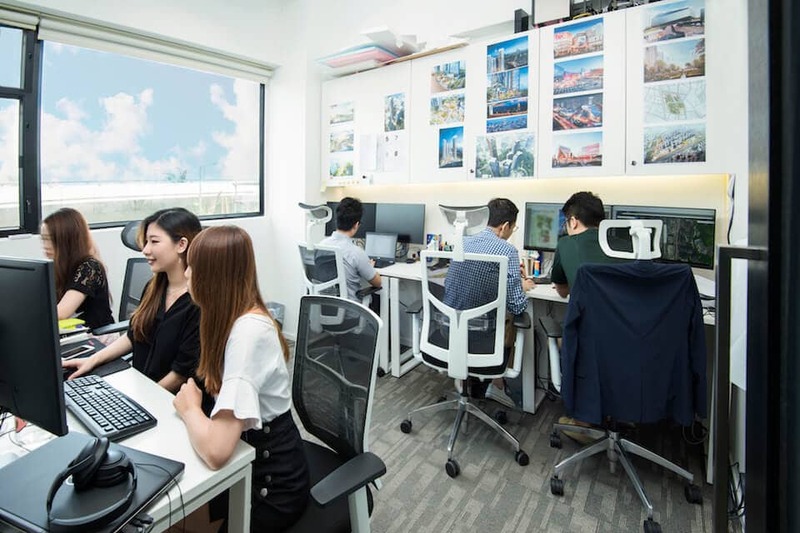 Our private offices seat 4 to 9 people comfortably with a highly secure with a key card security system and conveniently located in Kennedy Town. Varying in size, they come furnished with desks, chairs, and cabinets (with custom arrangements available upon request). 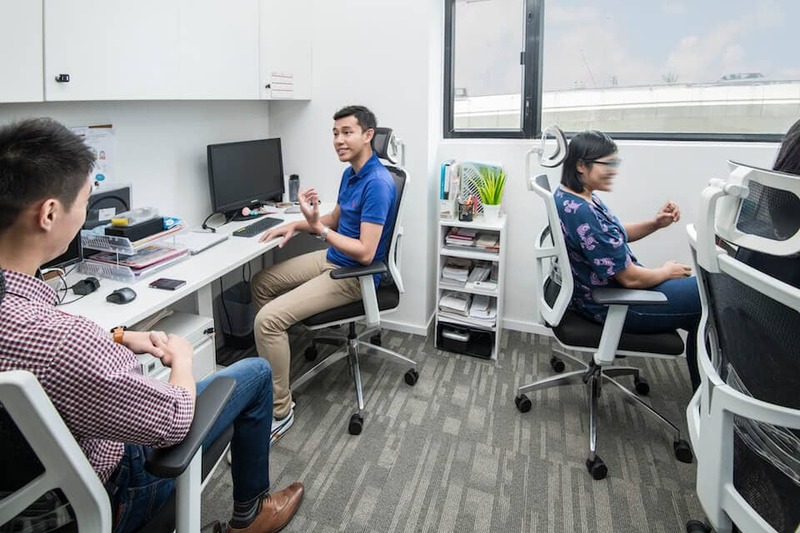 The space features glass doors and concrete walls, giving you a glimpse into the rest of the co-working space while maintaining your privacy. Being in our private offices gives you all the benefits of working in a community while allowing you full autonomy within a single private location.